Star Wars: X-Wing vs. 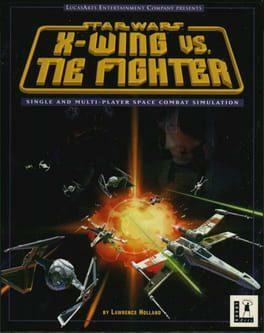 TIE Fighter is the third release of the X-Wing computer game series. The player has the ability to choose for each mission which squadron he or she wants to fly in (e.g. either the Y-wings that disable a ship for capture or the X-wings that support them), his or her specific ship type, and the ship's armaments. Star Wars: X-Wing vs. TIE Fighter is available from 9.49 to 9.49 from 1 shops.